You think your cat is doing ok, but are they? 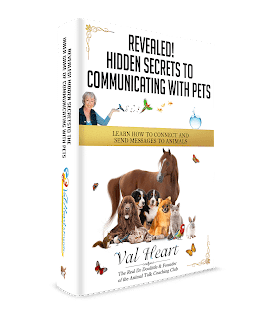 Once you know what the real problem is and where it’s coming from, sick cats can benefit from Val’s advanced healing methods. 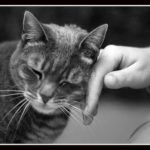 This can save you tons of aggravation, stress, time, energy and money over your cat’s health issues. [/box] Val begins her work by first talking to the animal in question. Communicating with them through a health issue will make a huge difference in their ability to feel heard, acknowledged, and respected. Giving them a voice makes all the difference in the world in deepening your relationships with your animals and resolving problems. 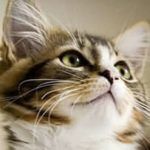 Dr. Jean Hofve shares a report with us from the National Animal Poison Control Center in Urbana, Illinois that states drugs designed for use by people have been the leading source of poisonings among companion animals. Among cats, Adderall (an amphetamine combination used to treat ADHD) is one of the most common and dangerous of these pharmaceutical threats. Click to read the rest of the blog post.